CEREC, is the unique CAD/CAM system for patient individual all-ceramic restorations in one single appointment. processes (such as 3D printing) to produce physical instances from 3D models. 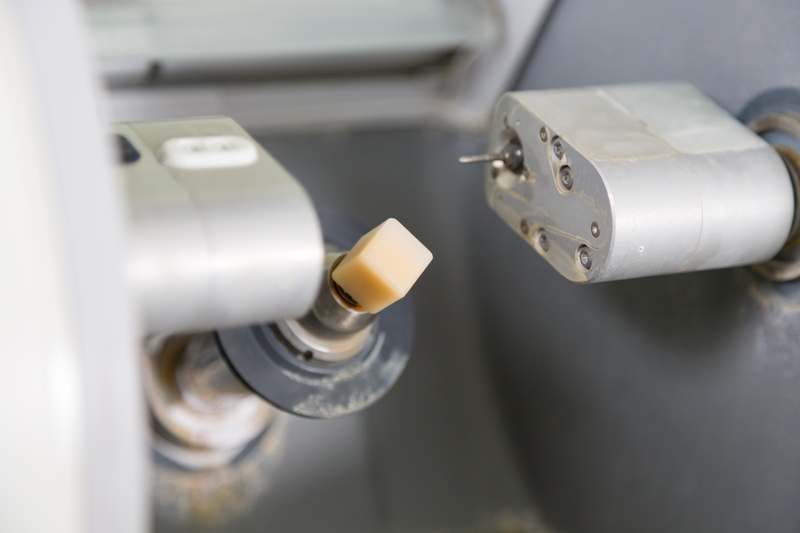 Chair side CAD/CAM restoration is typically luted or bonded the same day. Bonded CAD/CAM restorations are more conservative in their preparation of the tooth. As bonding is more effective on tooth enamel than the underlying dentin, care is taken not to remove the enamel layer. 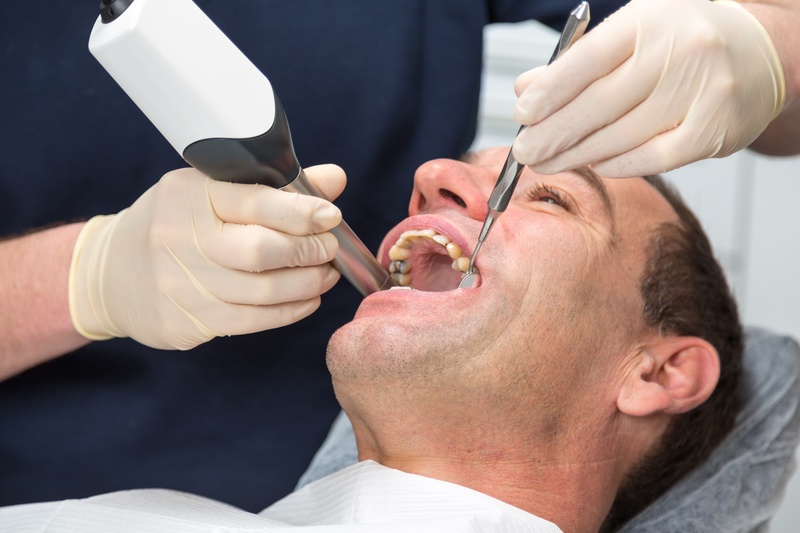 Simply put, there will be a 3D image of the tooth captured by the intra-oral camera that will communicate wirelessly with a 3D printer fabricating the crown.